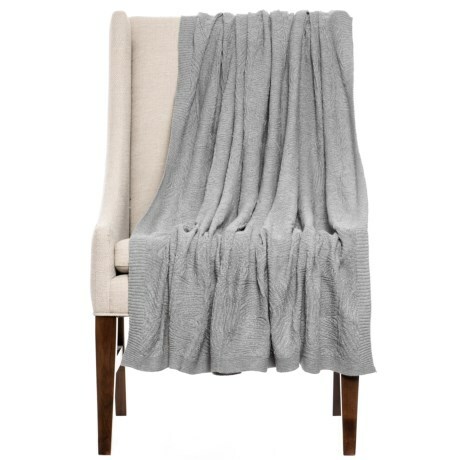 Cotton Damask Throw Blanket - 50x70? CLOSEOUTS. Simple yet chic, this Indiaand#39;s Heritage Damask throw blanket offers lightweight warmth with beautiful textured designs in soft, cozy cotton. Available Colors: GREY, TAUPE, ECRU.